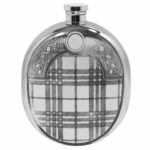 Handmade in Scotland this beautiful brooch is made from pewter in a classical Highland cow style. 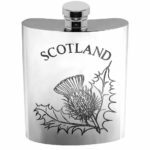 Scotland Thistle Pewter Hip Flask. 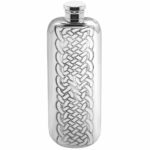 Pewter Sporran Shaped Hip Flask. 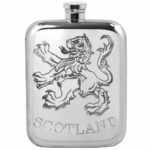 Scotland’s Rampant Lion 6 oz Pewter Hip Flask. 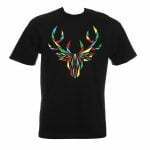 Origami Highland Cow T Shirt. 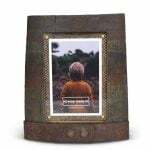 Scottish Whisky Cask Picture Frame. 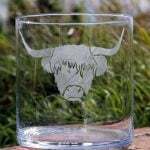 Large Crystal Vase With Highland Cow. 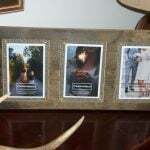 Triple Scottish Whisky Cask Picture Frame.